If you are a bride-to-be, you definitely know that your wedding day is going to be one of the most important days of your life. After many years when you look at the wedding pictures, it will bring back all the memories. The dress you wore, the hairstyle, the makeup, and a lot more is going play a prime role in your wedding. 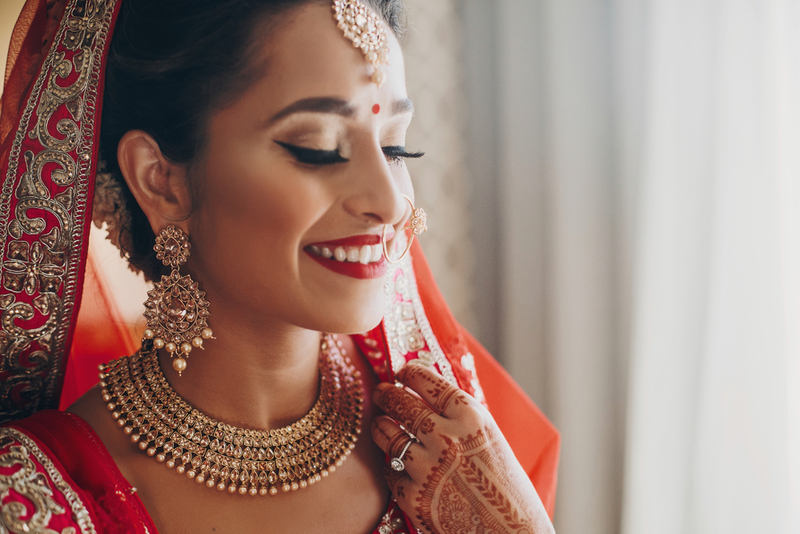 Every bride wants to look her best on her wedding day. She follows the right diet, exercises regularly, and books the services of a reputed makeup and hair stylist. But all this isn’t enough. The way you look on the day of the wedding majorly depends on how prepared yourself in advance for your big day. Here is where a pre-bridal services for a glowing bridal skin come into the picture. A pre-bridal routine consists of different treatments that need to be done in order to achieve the desired glow on the wedding day. It isn’t as easy as it may seem. Today, you will find a wide variety of pre-bridal services offered by different salons. In such cases, selecting the right service to achieve the bridal glow becomes a challenge. To make this easy for you, we have listed below the basic services that you can opt for, and their importance. Ready, steady, GLOW! For the big day, look your gorgeous best! Make sure to schedule monthly bleach appointments at least 3 to 4 months before your wedding day. The specialist at the salon will recommend the right type of bleach that will suit your skin type. This bleach will help in getting rid of any acne scars or blemishes that you may have. Moreover, it will give you an even skin tone and a healthy glow. It is one of the basic things a bride should get done before the wedding. Eliminating unwanted hair on the upper lips and brows will give a cleaner look. 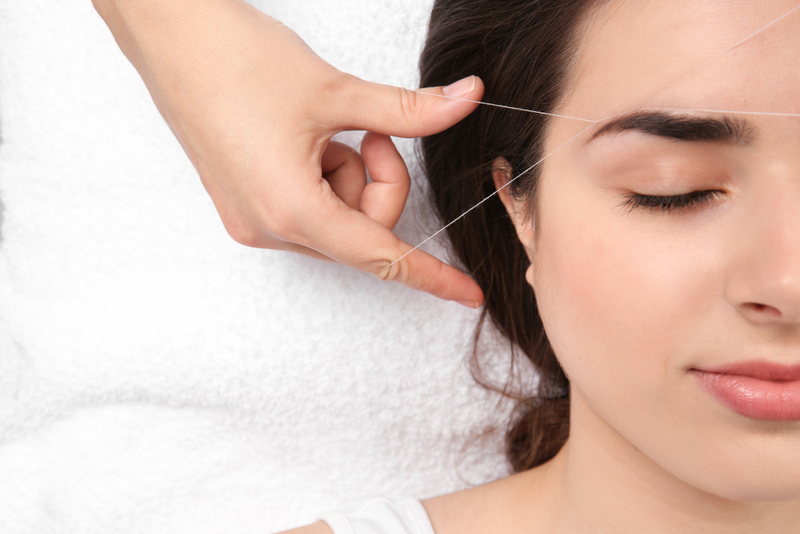 There are two ways of doing it, one is through threading and the other is through waxing. Just make sure that the appointments are made as per the growth cycle. The last session should be planned at least 4 days before the wedding. As you may already know, a facial is a must to get glowing skin. The process of facial involves cleansing, exfoliating and nourishing. Moreover, it involves facial massage for improving blood circulation. All these steps, if followed correctly, give you the desired glow. If you have an oily skin, opt for a facial treatment that includes deep cleansing. 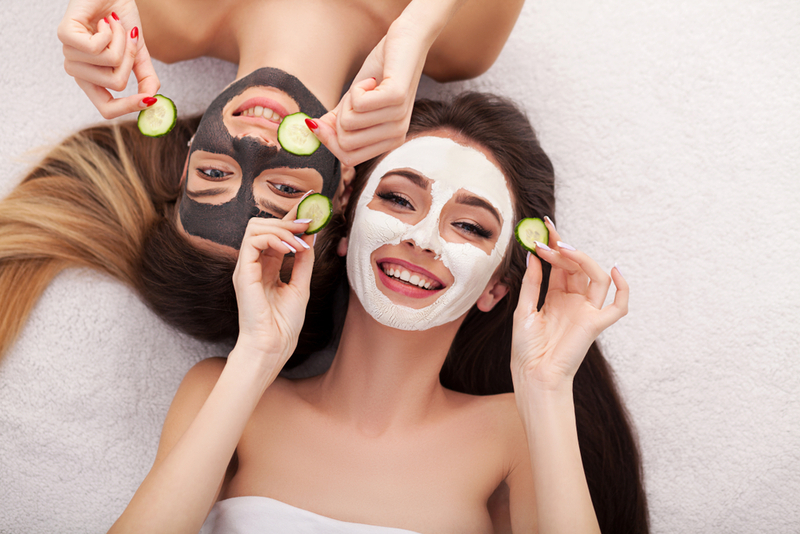 A good mask at the end of a facial works wonders by shrinking the pores and removing excess oil, thus giving you an acne-free skin for a long time. Just make sure that you schedule regular facial appointments to achieve the desired glow on your big day. 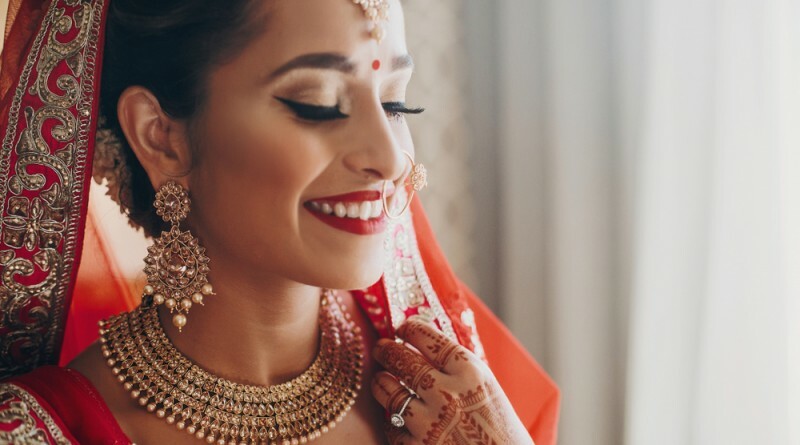 When it comes to wedding, glowing skin is not restricted to your face. Your overall body needs to have the glow too. This brings in the need for different body treatments. The basic treatment is getting your body waxed. Waxing, being the most effective ways of cleaning and restoring the skin, is an absolute must-do before your wedding day approaches. Nowadays you get different types of wax treatments designed as per your skin type. Make sure you get it done at least 4 to 5 days before the function to avoid red skin or allergy on your special day. Pampering and relaxing your body is as important as any other treatments. You will notice a healthy glow on your skin after a good session of body spa or polishing treatment. The ideal time to start with these treatments is 2 months before the wedding. A simple massage also works wonders. However, make sure that you get frequent massages months before the event. You may feel that getting a glowing skin on the wedding day with all the stress is just impossible. But if you opt for these 5 basic treatments, you will easily achieve the desired glow on the day of the wedding. All you need to do is just plan them in advance.